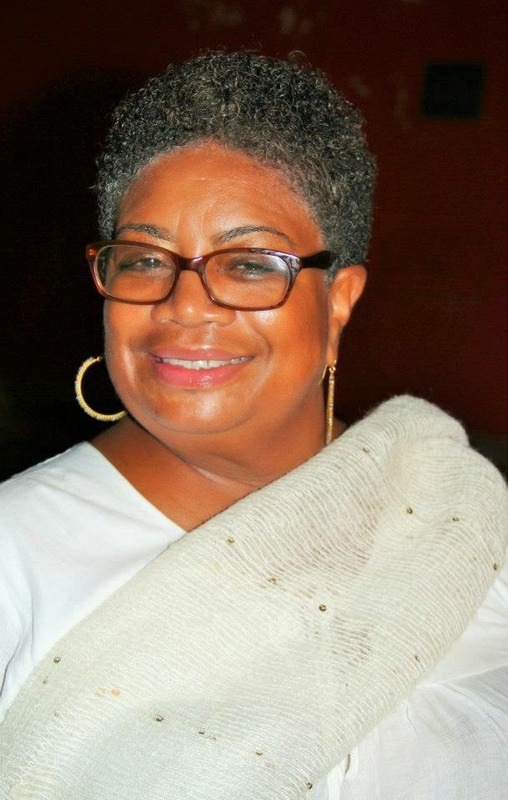 Alexis: Today we have romance author Eleanor Murphy who hails from St. Croix, U.S. Virgin Islands. Welcome Eleanor. When did you know you wanted to be a writer? 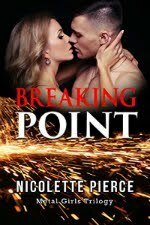 Eleanor: As an avid reader, especially Romance, I started really reading more and more romance on my way to and from to work. I lived in Washington D.C. area for thirty years, and worked at the U.S. Department of State, and my commute to work was long. Plus, my job was pretty stressful so to take me into another place and time, on my ride to work, I would read. Then I started having thoughts on developing my own story lines, and what my characters would be. 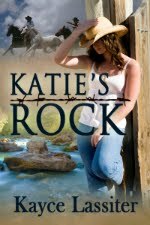 I wrote my first novel in 2009, and self-published it. Alexis: Everyone has their own writing process…how they come up with ideas, how they name their characters, how they choose the setting. Can you describe your writing process? Eleanor: I love to read Romance, but I also love looking at shows with Drama. So when I have a story idea that comes to mind, I usually get good ideas from watching characters on TV, or even people who I am surrounded by. I jot down the names of my characters, and then picture them from the characters I see on TV. I get their personalities from watching. When I have a story in mind, depending on what it is about, I try visualizing myself in that place, like for instance, my first novel was a setting in New York City. I made a weekend trip there and kind of walked around lower and upper Manhattan and got more of a visual by doing that. I try to read up and look at pictures, and visualize myself in that setting. I get up early in the morning so a lot of times I can sit down around six in the morning and write for about an hour, and again in the evening around eleven o’clock I can write for another hour before bedtime. If I have an idea or thought during the day, I jot it down on a piece of paper. Alexis: Which authors inspire you? Eleanor: I think some of the authors who inspire me, are Toni Morrison, Walter Mosley, Beverly Jenkins, Donna Hill, Gwen Forster, and John Grisham. Alexis: Those are some pretty great authors. What has been the best piece of advice you ever received for your writing career? 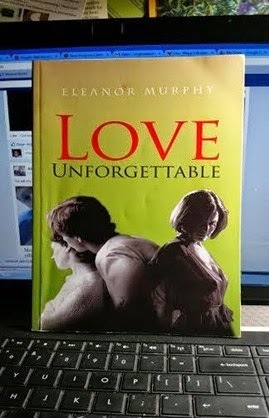 Eleanor: The best writing advice I got from my first novel Love Unforgettable, is everyone that read it said it was too short. And I should elaborate more on certain areas of the novel. So I am in the process of rewriting the story. Alexis: Good for you! What do you think everyone should know about your critique partner? Eleanor: My critique partners are two friends of mine who are English teachers. They read and make suggestions here and there in the novel, and I trust their judgment. Alexis: Thank you, Eleanor so much for visiting with us at Happily Ever After Thoughts. Born and raised in New York City. My parents moved to the Virgin Islands, in the mid sixties, and I graduated from St. Croix Central High school. I attended the University of Baltimore Maryland. Landed my job at U.S. Department of State. I worked for the State Department for thirty years and retired and returned to St. Croix, to be a caregiver to my aging parents. Here in St Croix, I am surrounded by beautiful palm trees, turquoise waters, steel pan music, flavorful cuisine. So what better way to spend the day writing about romance, and soaking up all the Island culture and share it with my readers. Love Unforgettable is my first novel, followed by a sequel, Tamika’s Story. I can now sit down and escape with my laptop, on the beach and be inspired to create more romantic stories. Hi Eleanor! I like the idea of drama and romance, that always catches me! Do you have a website or blog to share with us? Anne Kemp Interview and Giveaway!